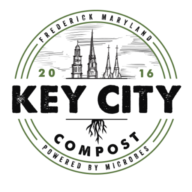 To express their long-lasting commitment to making Downtown Frederick an even better place, The North Market Pop Shop has partnered with Key City Compost, a commercial composting and food waste collection service. All of their ice cream bowls, cups, and cutlery are made of compostable materials so that it’s possible to keep them out of the landfill – this allows for an increase in soil replenishment and also boosts the growth of local greenery within the Frederick community. Whether it’s providing one of the largest selections of retro craft soda pop, serving ice cream flavors from awe-inspiring local creameries, or creating award-winning hot dogs and sloppy joes, The North Market Pop Shop is always trying to minimize their impact on the environment while maximizing their impact in the community. The North Market Pop Shop is an extremely unique store with the largest selection of glass bottled craft, retro and vintage sodas in Maryland and up and down the East Coast. 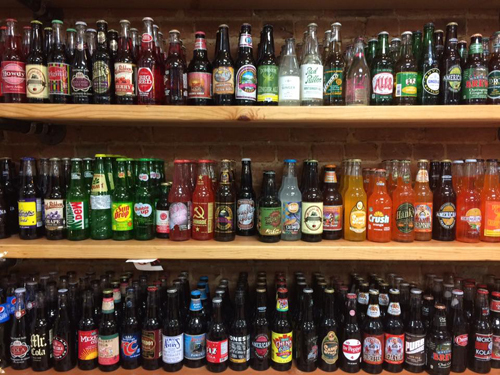 They have over 500 varieties of glass bottled soda pop; most are pure cane sugar sodas with vintage varieties from nearby bottling companies. They also carry premium all-natural ice cream made locally at Trickling Springs Creamery. Through the diversion of food waste from landfills, we can reduce total atmospheric carbon, increase soil carbon, create jobs, and strengthen our local food system with high quality soil products.